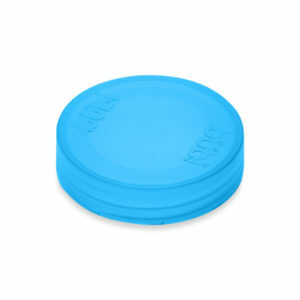 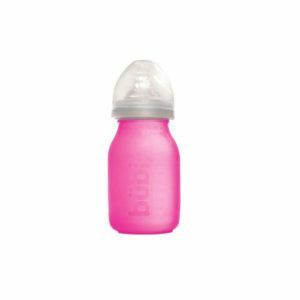 This Collapsible Silicone Water Bottle is BPA-free and collapses to almost pocket-size when you’re done. 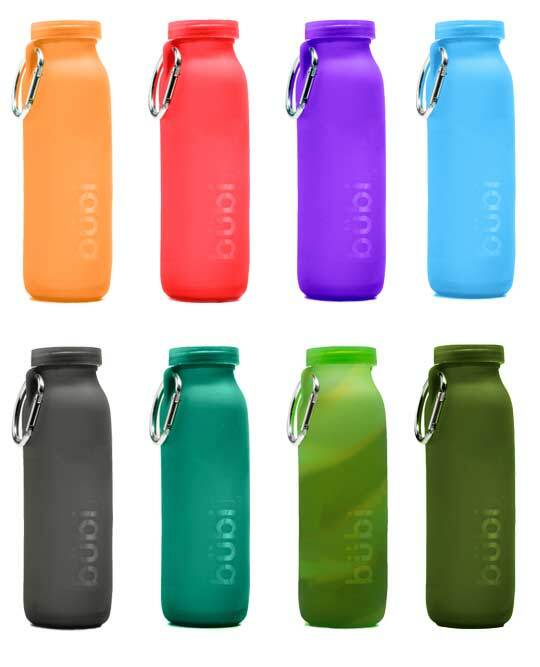 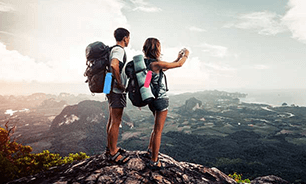 Bubi Bottle is a multi-use water bottle that makes on-the-go hydration easy and especially convenient. 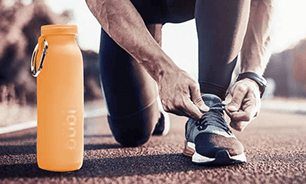 This water bottle is microwavable and also dishwasher safe (even on the bottom rack), you can also flip this collapsible silicone water bottle inside out for an easier clean. 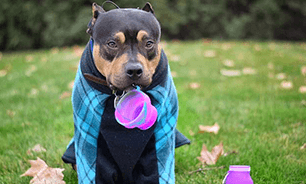 Boil water over a fire or freeze and use as a cold compress. 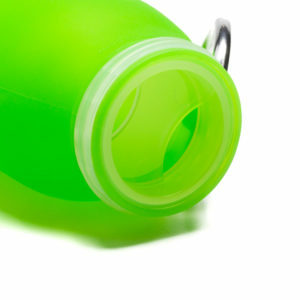 A COLLAPSIBLE SILICONE WATER BOTTLE LIKE NO OTHER. 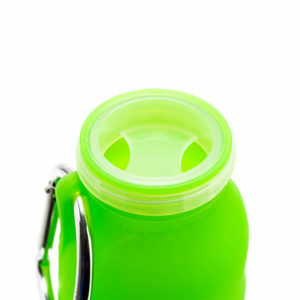 This Collapsible Silicone Water Bottle is BPA-free and collapses to almost pocket-size when you’re done. 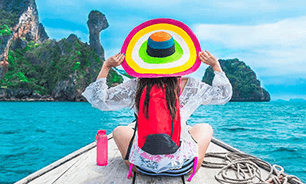 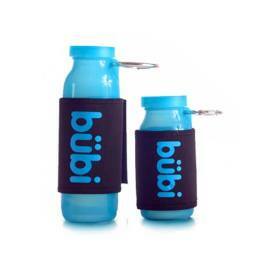 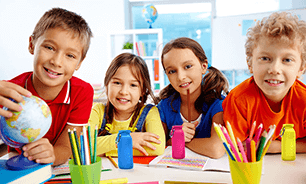 Bubi Bottle is a multi-use water bottle that makes on-the-go hydration easy and especially convenient.